* Cearly works to treat a number of conditions, including nausea from chemotherapy, surgery and pregnancy, and pain after surgery (including dental surgery). * May also be an effective adjunct therapy for a number of other conditions, including stroke rehabilitation, relieving addictions, headaches, menstrual cramps, a variety of muscle pains, carpal tunnel syndrome, tennis elbow, low back pain, osteoarthritis, and asthma. * Has substantially lower incidence of adverse side effects than that of many drugs or other accepted medical procedures used for the same conditions. * Should be integrated into standard medical practice and be covered by Medicare, Medicaid and private insurance companies. 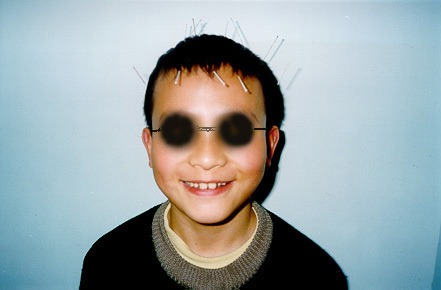 Until recently, nearly all reports of acupuncture's effectiveness have been anecdotal. In the last decade, however, research has emerged from the very bastions of conventional medicine, including the National Institutes of Health (NIH), Oxford University and Boston University School of Medicine, giving some (Western) insight into how it works. These studies suggest that acupuncture dramatically controls pain because the stimulation of acupuncture points affects the nervous system, triggering the release of endorphins and enkephalins (natural pain-killing chemical substances similar to morphine). Other research suggests that acupuncture may also prompt the release of certain brain hormones, including serotonin, which transmit nerve impulses. Acupuncture may also cause the pituitary gland to discharge pain-blockers and to initiate a process that releases anti-inflammatory agents into the bloodstream. But for many acupuncturists, this explanation isn't satisfactory since activating the release of endorphins would require a certain amount of needle stimulation, which, in fact, does not take place in all styles of acupuncture. 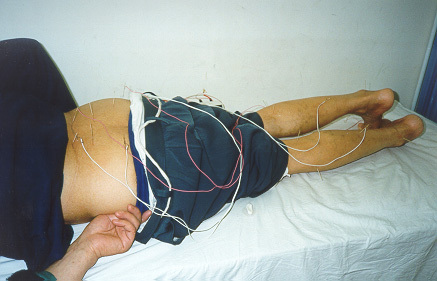 The problem, they assert, is that you cannot understand acupuncture from a Western perspective, which tries to isolate parts of the whole without considering abundant factors that may affect the individual, including environment, nutrition, emotional and psychological status, and medical history.